Stuart recently purchased a Candy White Seat Leon FR 59 plate which is a typical example of a a vehicle that has been washed using either automatic car washes or the cheap roadside services (yeah you know the ones I mean!). 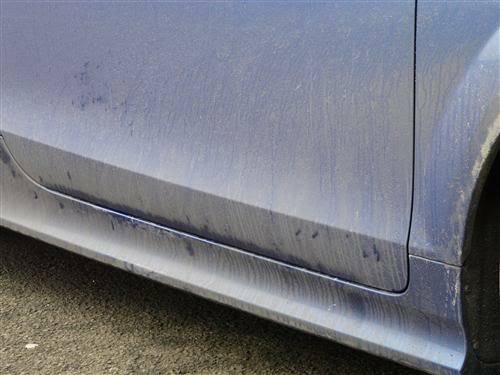 As he uses his car as a daily ride and time was limited Stuart was looking to enhance the look of the paintwork but aware that within the space of a day it would be quite difficult to achieve 90 to 95% correction of the paintwork. Pre-wash using Juicy Snow foam, Rinsed, Washed using the 2 bucket wash method, a Dodo Juice Tribble Mitt lambswool wash mitt and Chemical Guys Maxi Suds Shampoo, Rinsed, Decontamined using Car Pro Trix which is a combination of iron fall out and tar removal and then clayed using yellow fine poly clay and Valet Pro Citrus Bling as lube. Rinsed and washed again using the above method and then finally dried using Supernatural Microfibre Drying Towel. 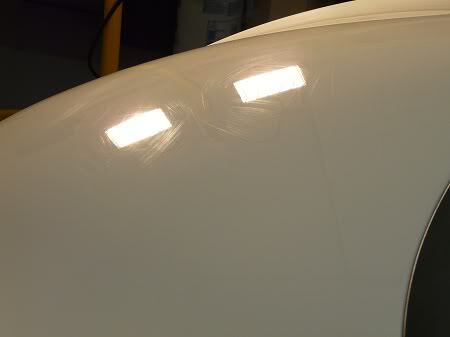 The car was taken inside our new detailing bay and paintwork evaluated and depths taken. Now generally white is quite a hard colour to see imperfections on however due to the state of this is was quite easy, again just a couple of photos as virtually the whole car was the same. 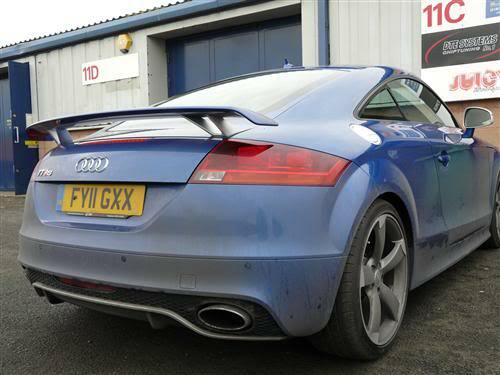 Andrew (Abyss) collected his Sepang TTRS about a couple of months ago which we managed to get booked in for the second week in February. Now generally speaking he keeps the car looking immaculate, however this was how it arrived! You may remember back in December 2010 I mentioned in my blog that we purchased a 58 plate Audi S3 in black shapphire. At long last I have completed my mammoth detail and she is now once again a black beauty. This car has been my most mentally and physically challenging detail so far and redefined alot of the techniques that I have used in the past to adapt to make this one work. For those cat lovers (which I was before) it was fine, hungry but nothing else physically wrong. 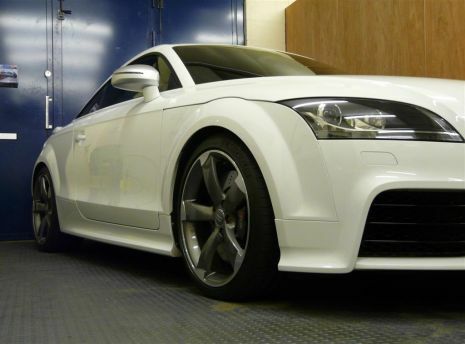 As for the TTRS the cat has been putting it's cute little paws and claws all over and its now covered with some lovely scratches where its been jumping up off the floor on the the back and then the roof. So I've been giving it some TLC and now it looks great....photos on white are always hard as the reflection on the paintwork affects the camera. 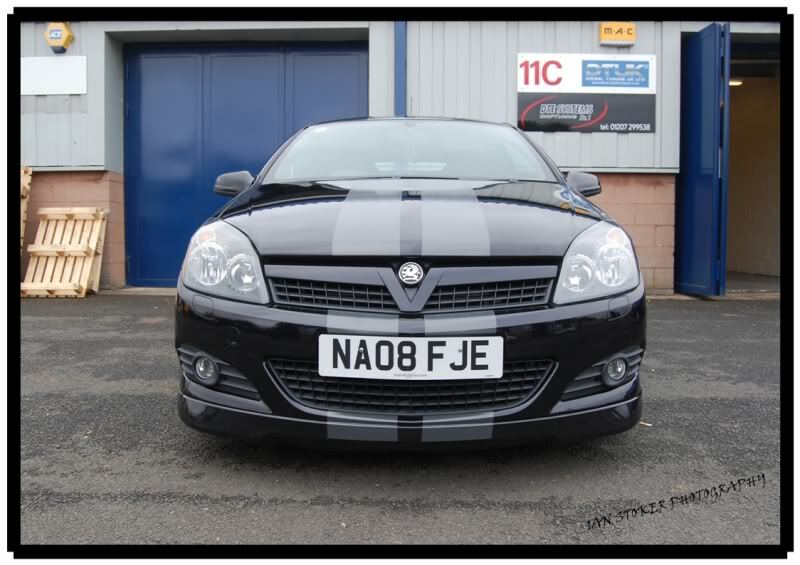 I was asked by Ian aka Herc from Astra Owners Network to give his car some desperately needed tender loving care. 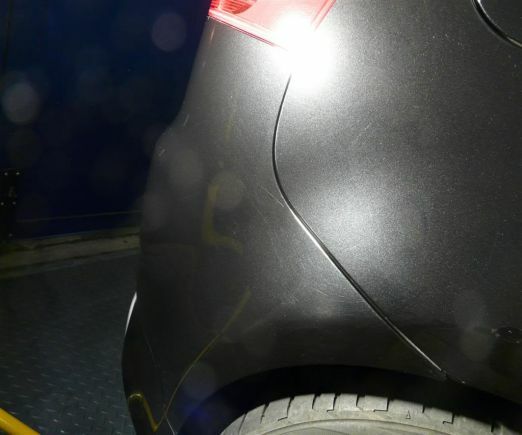 As he works down in Milton Keynes during the week his black astra sri 1.9 150 was starting to look a little sad (partlicularly more so as he was making it just that extra little bit dirty for me before the detail).